If you are a beauty insider, the discount is 10% off, and it ends today. If you’re a VIB (means you spend $350+ a year) the discount is 15% and ends tomorrow. If you’re a VIB Rouge (god help you, that means you spend $1000+ a year) the discount is 15% and also ends tomorrow. While I didn’t make it into the store, my husband surprised me with this goody that I’ve been wanting for months!! I’m definitely SO stoked to have it, and can’t wait to play around with it! Did you buy anything during this promotion? I’d love to know! 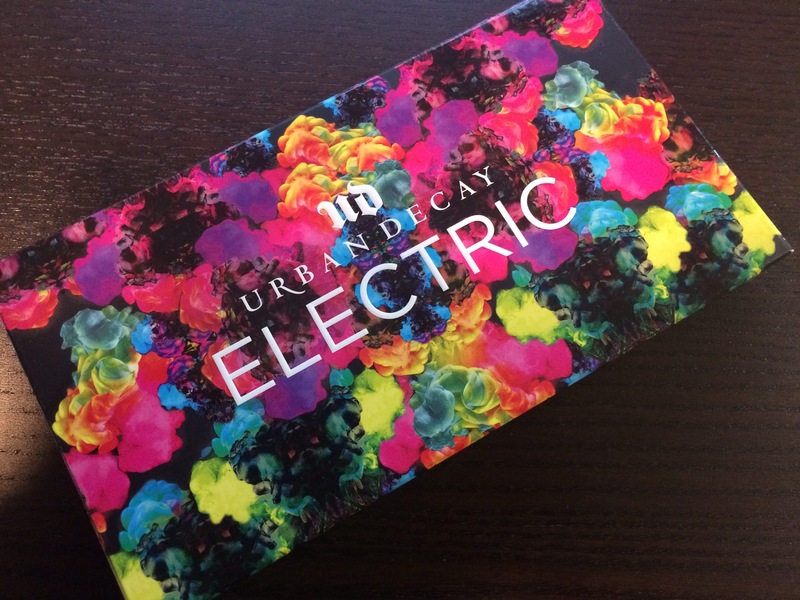 Tags: beauty, cosmetics, makeup, makeup artist, sale, Sephora, shopping, urban decay. Bookmark the permalink. Previous post ← Already a year since the DYF class!